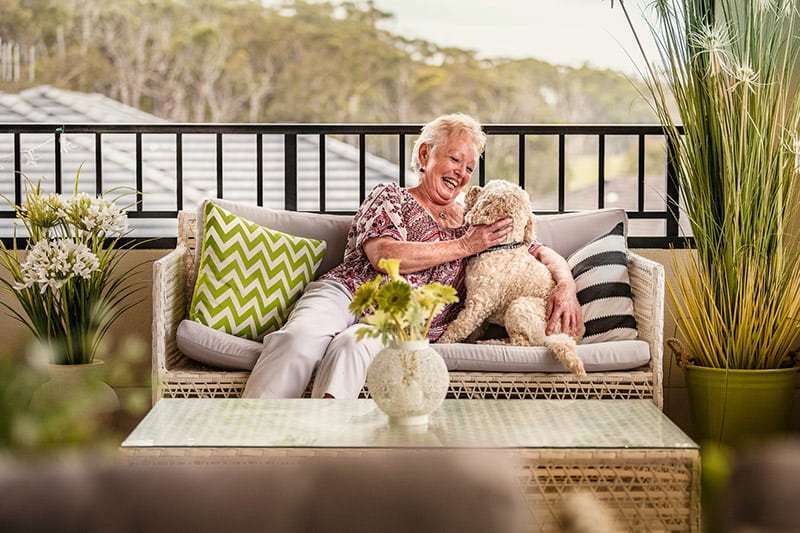 With its rare beachside location, 5 star recreational facilities, luxury designer homes and vibrant social community, it’s easy to see why Halliday Shores is one of the most sought after retirement villages on the Mid North Coast of NSW. SO HANDY TO EVERYTHING YET SO HIDDEN AWAY FROM IT ALL. 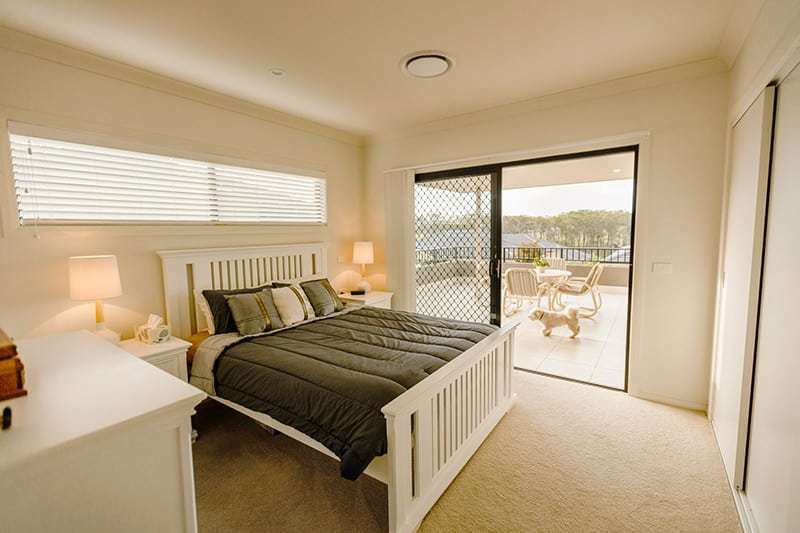 With award-winning Black Head Beach just a few minutes stroll from your front door, a shopping centre and café just across the road and the restaurants, cafes, hospitals, shops and service amenities of Forster, Tuncurry and Taree just 15 minutes drive away, you’re within easy reach of everything here. Yet from your sunlit deck above the immaculately-groomed gardens that surround your luxury Halliday Shores home, you could be a million miles away. Below you lie the lazy streets of Hallidays Point (pop 3,300) and the many beautiful bush and beach walks that make this area so popular with Nature lovers, cyclists and doggie owners. From the village entrance you’re just 100m from the bakery, post office, cafés, chemist, Council library and supermarket. The Black Head Beach Bowling Club is a short walk away. Newcastle Airport is one and a half hours from your door. Downtown Sydney three and a half hours. And with daily buses to Forster and Tuncurry (and your own, free village bus) you don’t even need your car most days! YOUR OWN, EXCLUSIVE RECREATION CENTRE AND LIFESTYLE CLUB. 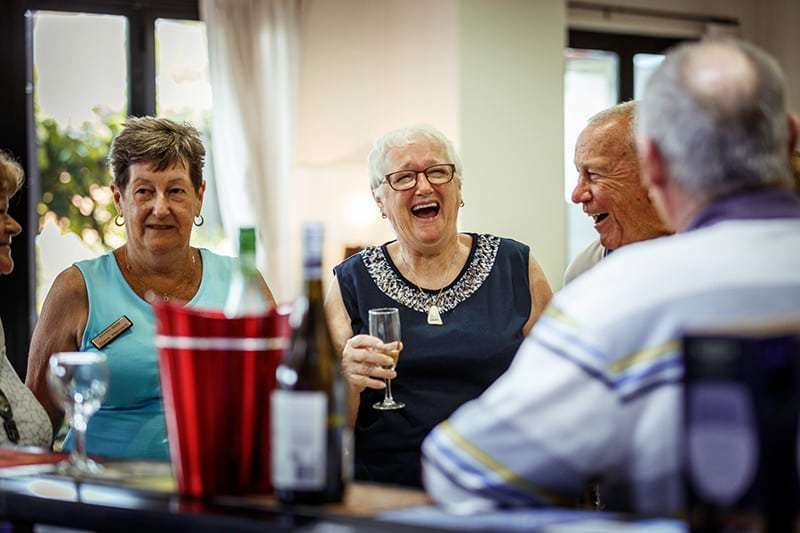 At the very heart of everyday life at Halliday Shores is a world-class Recreation Centre that boasts a 25m heated indoor pool and an exclusive club & bar for residents and their families and friends. This is the social hub of the retirement village, a vibrant epicentre of activities and entertainments from early morning till evening. There’s a fully-equipped gym, hairdressing salon, library and internet room. There’s even a fully-commercial kitchen so you can cater for major celebrations and social gatherings. And for the more creatively-inclined, there’s a spacious arts & crafts room. 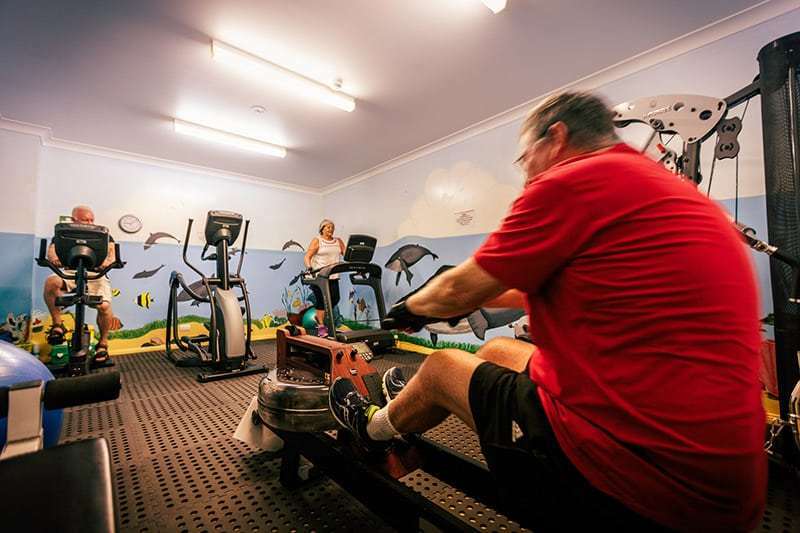 Whether you’re passionate about fitness, sharing a hobby or just enjoying a nice Shiraz with your neighbours, this is the place! With its world-class Recreation Centre and vibrant social life, Halliday Shores is a great place to meet new people, make new friends and form new relationships. The 300 couples and singles who call Halliday Shores “home” share and celebrate their togetherness in endless ways from Happy Hours at the ‘Shores Club’ to more organised events and activities. 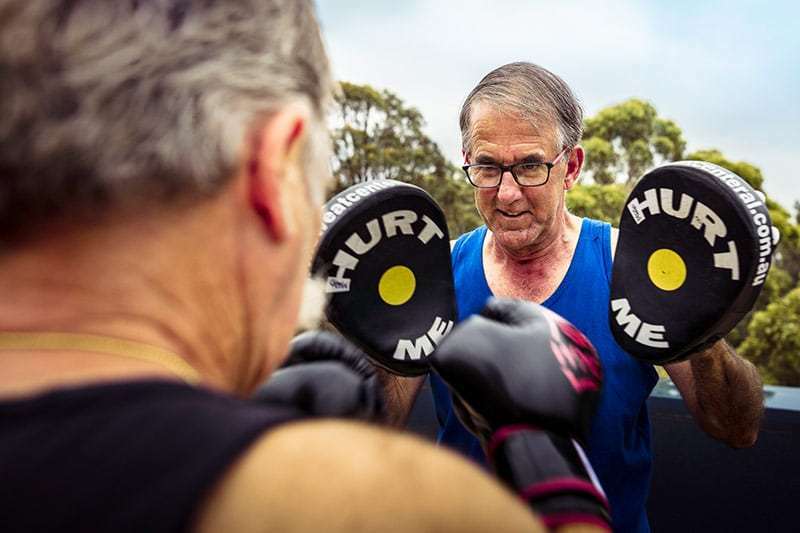 The village abounds in its own little clubs and groups from arts & crafts to aqua-aerobics, fitness boxing, bowls and travel clubs. THE VILLAS AT HALLIDAY SHORES. 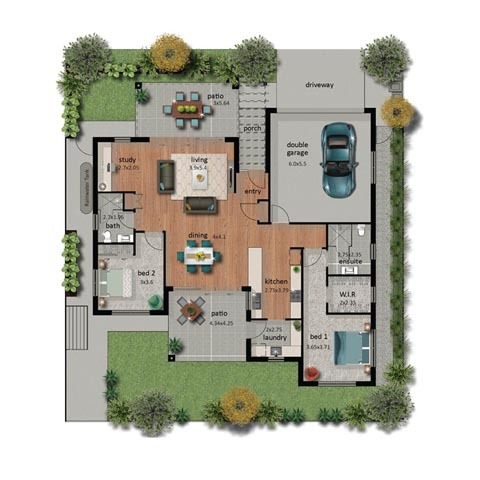 NEW RELEASE LUXURY VILLAS NOW AVAILABLE FROM $590,000. PRE-LOVED LUXURY VILLAS FROM JUST $440,000. We’ve just announced two new stages, which will include 8 new stunningly appointed luxury villas to be built amidst trees and green spaces. 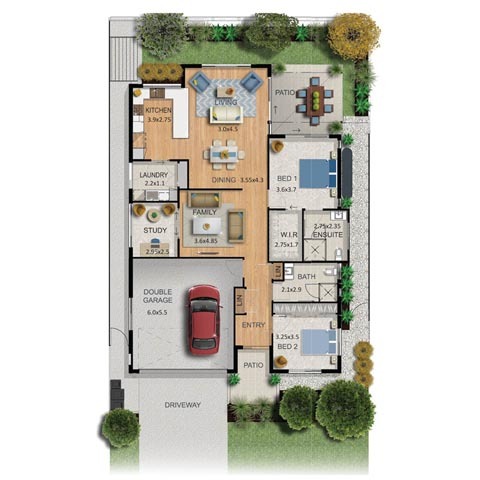 All luxury villas for sale at Halliday Shores are the ultimate expression of spaciousness and style, are single level (no stairs) and north-facing. 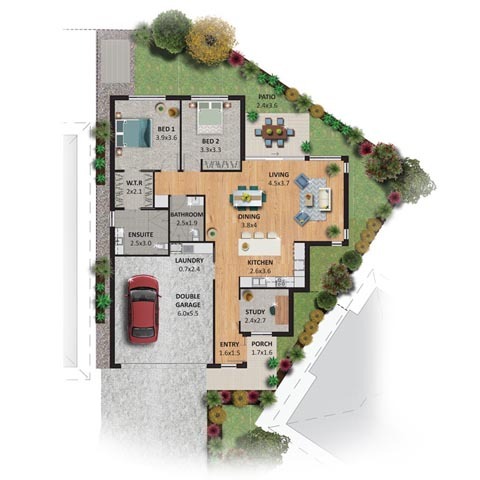 They come in a choice of two or three bedrooms and single or double garage space. courtyards and NBN access. Some of our homes even come with their own inbuilt movie theatres. away for as long as you like, knowing your home and gardens will be cared for in your absence. • Are assisted in accessing Veterans’ and Community Care, as well as support groups in the wider community. • Are supported by a range of allied health, personal care and domestic services so you never have to move to an aged care facility. • Are always just moments away from help via a 24/7 security and medical response system connected to you home. (Optional). Our system provides the capacity for add-on services such as fall, flood, gas and movement/no movement monitoring. 20 TOP REASONS TO CHOOSE THE ULTIMATE BEACHSIDE RETIREMENT LIFESTYLE. 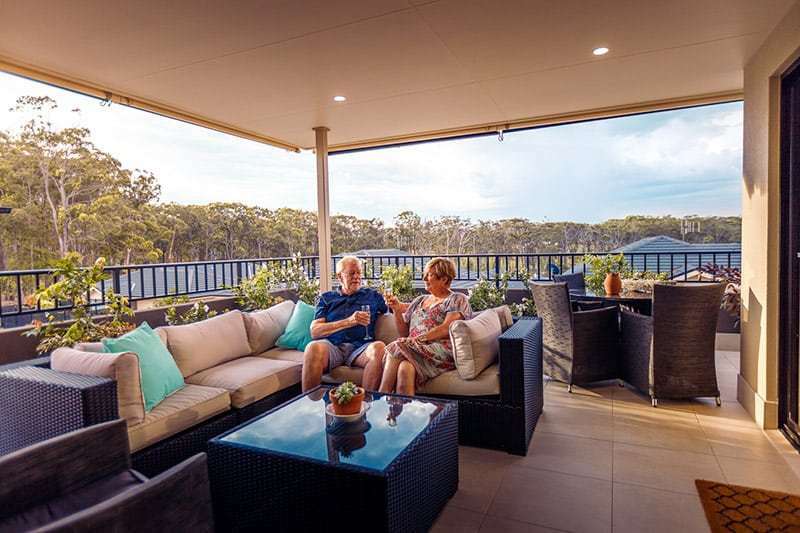 THERE ARE 20 IMPORTANT REASONS WHY HALLIDAY SHORES IS ONE OF THE MOST SOUGHT-AFTER RETIREMENT VILLAGES IN NSW. 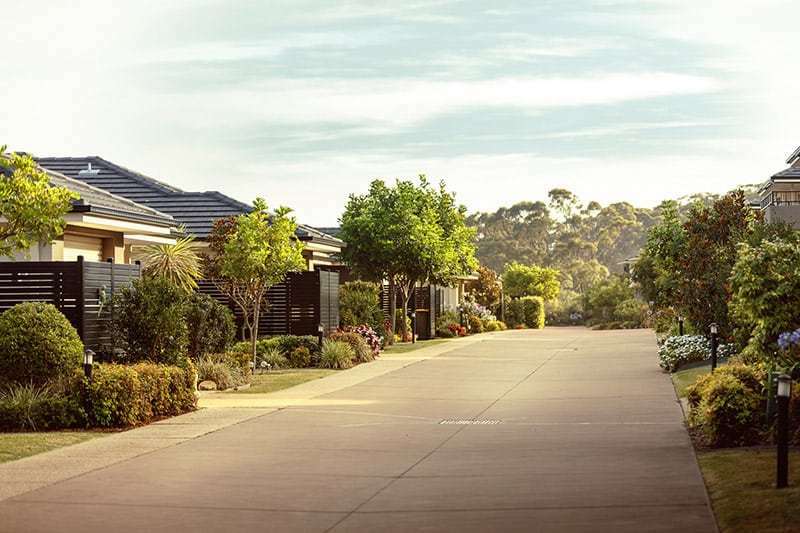 Halliday Shores offers a choice of designer villas matched by few retirement villages anywhere. 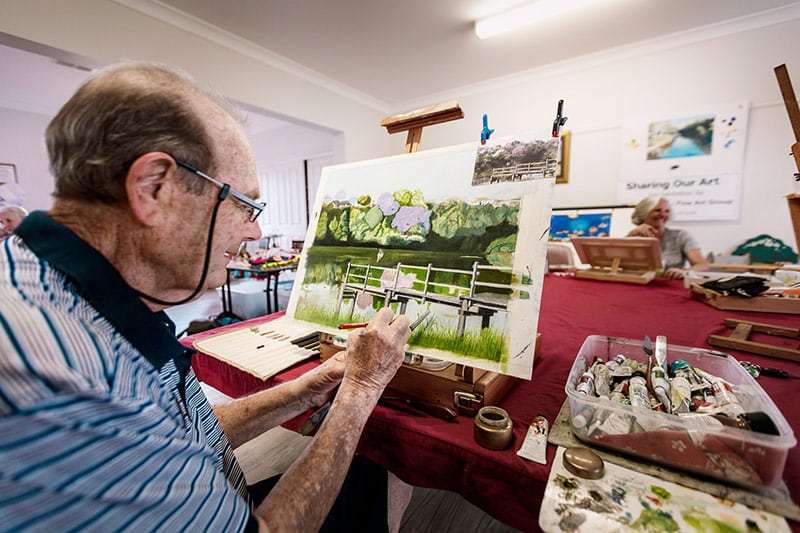 Unlike almost every other retirement village, it’s owned and managed by independent owners who are personally committed to your ongoing satisfaction. Tranquil rural views yet so close to the beach and the regional centres of Forster-Tuncurry and Taree. Ageing-in-place committed to your ongoing care and helping you stay independent in your own home. Your own exclusive Recreation Centre. 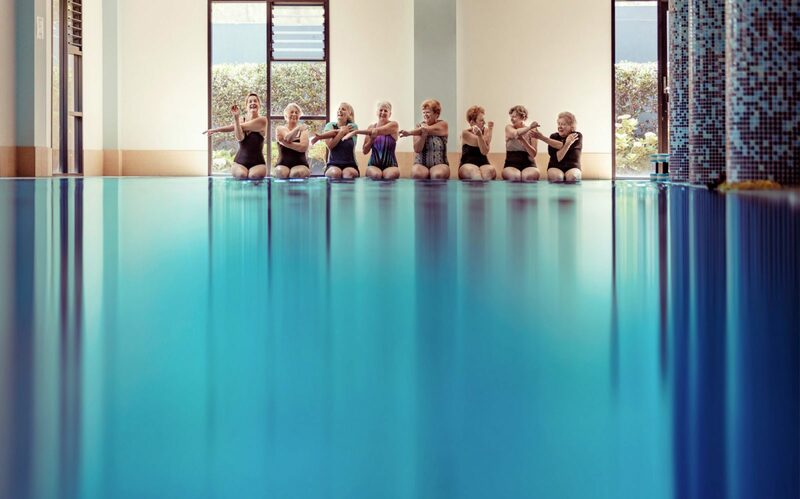 Activity, hobby and exercise classes every day. 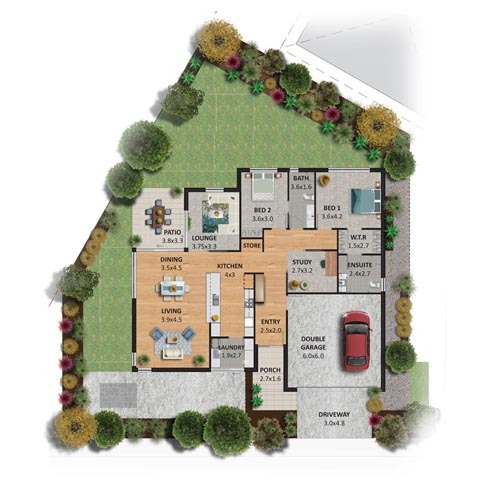 Beautifully-landscaped gardens and green spaces. Owners personally onsite every week. Very safe, secure living environment. Your own Residents’ Committee to give you a real say in your community. Very friendly, inclusive village culture. Villas have consistently high resell value. Daily bus service to Forster-Tuncurry. 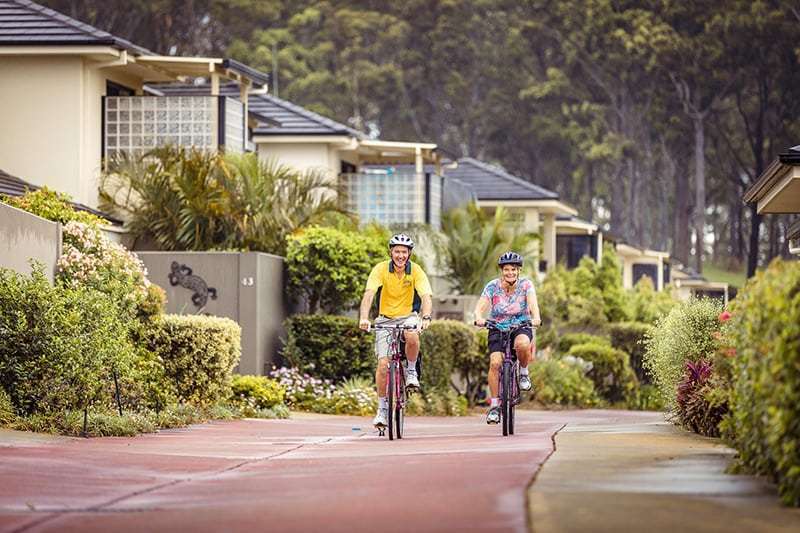 Shopping centres, hospitals, medical facilities, cafes and restaurants all just minutes away. 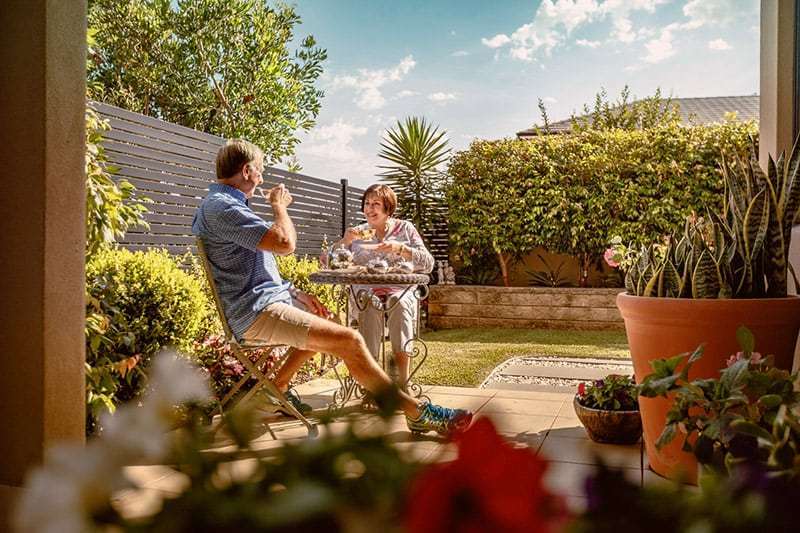 Where else could you hope to find a retirement village that offers such a luxury lifestyle and such a genuine sense of community in a beautiful beachside setting close to everything you need?